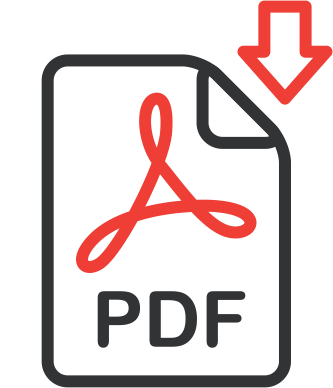 METALSISTEM will be bringing its complete product catalogue to the 2018 CeMAT event, including its SIDAC range of retail trade products, exhibiting full supply chain solutions for the first time. 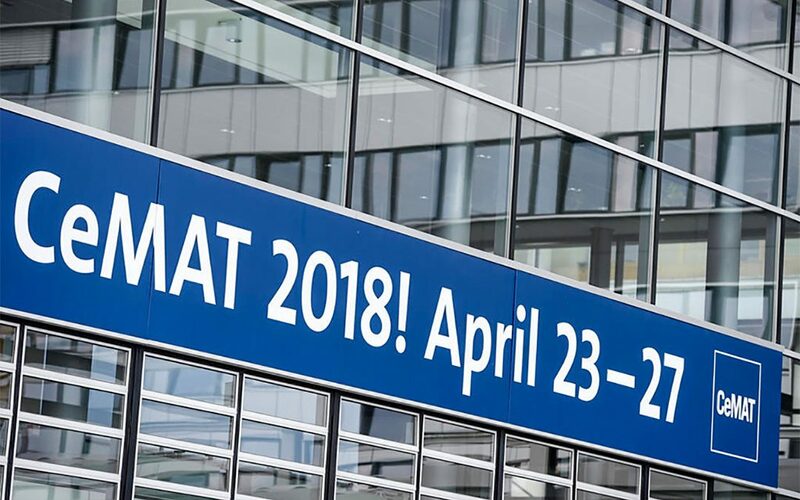 1000m² stand at next CeMAT 2018 Exhibition! 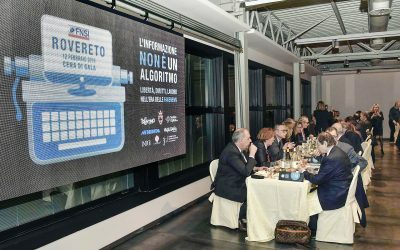 METALSISTEM brought together the 450 journalists that have attended the Italian National Press Federation Congress, hosting the event’s gala dinner. 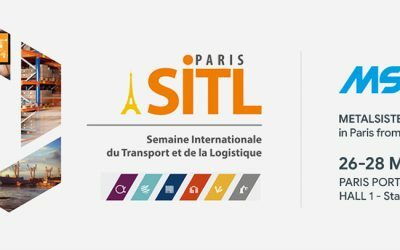 METALSISTEM is pleased to announce its participation at the SITL International Exhibition in Paris: the innovative transport and logistics solutions event for industry and retail. 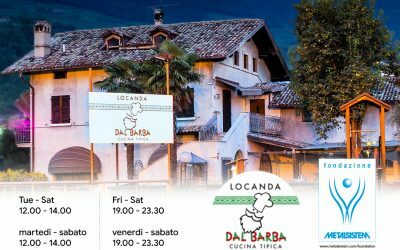 The Foundation’s credo of supporting self-sustainable initiatives is perfectly suited to the latest METALSISTEM Foundation challenge: to give oxygen to the “Locanda dal Barba” traditional Trentino cuisine restaurant.